Photoshop is a popular tool today, loved by hobbyists and professionals like photographers and designers. This program offers a readily available, easy to use and flexible solution for all the needs of a perfect design. However, the tool doesn’t come out with such awesome features at once and has been evolved in several years of development. The program provides a wonderful example of the evolution of a simple idea into an impacting and useful tool. The tale began with a PhD student in 1987, Thomas Knoll, who created a graphics application, Display in Macintosh Plus. With this tool, a monochrome display was made to demonstrate grayscale images. 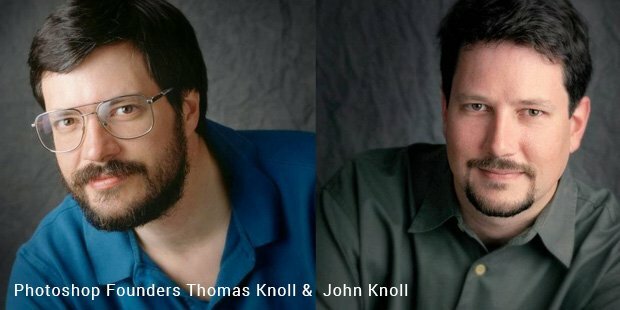 However, his brother John Knoll, who was a photo-enthusiast, saw the program and persuaded Tom to convert it into software for editing images. 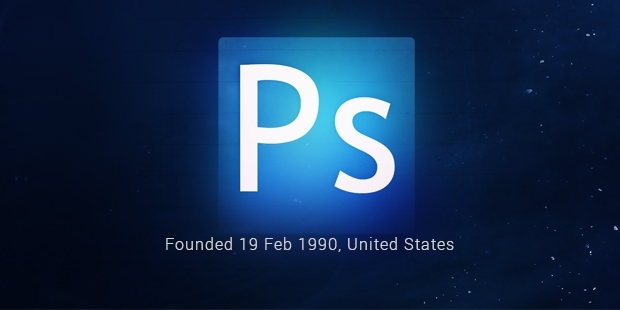 The task was finished within a period of six months by the duo and was named Photoshop, after considering a previous name, ImagePro, discarded due to non-availability. In 1988, Adobe Systems Incorporated bought the distribution license for this tool from the American brothers. Its success was displeasured by the fear of non-availability of personal computers, capable of running the program. However, its sales began and added a boost to the demand for highly capable computers. 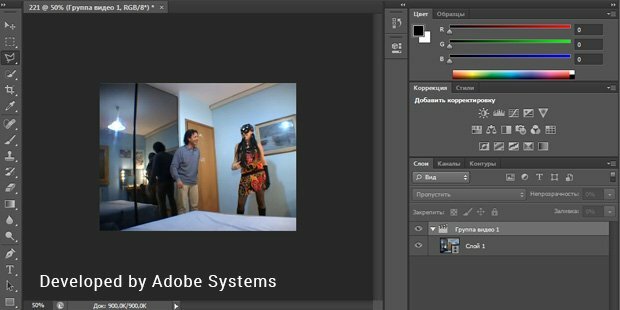 Adobe bought the software and started working on improvising its tools, when the company saw its potential. Photoshop 1.0 was released on February 19, 1990 with some basic photo editing features, followed by numerous additions in subsequent versions. Layers, one of the most commonly used tools by professionals, was added to the software in 1994 with its 3rd version. After the 7th version, Adobe released the Creative Series Era of the tool in 2003, transforming it into a program that catered to all the design needs. All the files created with Photoshop are saved with the default ‘.psd’ extension that stores the image in editable mode, with layers, text, clipping paths and other settings. However, other formats are also available like JPG, GIF and others that restrict a predictable, streamlined functionality. If you are willing to extend the functionality of this tool, you can make use of add-on programs, known as Photoshop Plugins. Several plugins are developed and made available by the parent company itself, but many are provided by 3rd party firms, as per the specifications of Adobe. Plugins are available in different categories, including filters, color correction, automation, import, selection and export. Recently, Photoshop has launched a new series, known as the Creative Cloud Series, launched for the first time on June 18, 2013. The main feature of this version was to allow professionals rent the program from the company, based on a subscription plan, as per their needs. For mobile devices, especially the ones with a touch screen, Photoshop Touch was launched with various features of the desktop version, currently available for both iOS and Android devices. Recently, Adobe Photoshop Express, free version of the program, has also been added to the official stores of Android, iOS and Windows based devices. Thus, Adobe Photoshop has started as a simple idea and is ruling the world of designers, catering to various industries like web design, advertising, architecture, engineering, film and medicine.